The impact of Ron Isaacs’ paintings is greater than their subdued colors and modest dimensions. At first impression, the viewer is taken by an effortless technique which does not reveal its construction, which is straightforward nonetheless. Over the past four decades Ron Isaacs has developed his means and methods to arrive at a workflow uniquely his own. His early easel paintings (not on view) showed an interest in building up dimensional relief and profile on top of a flat panel. This gradually evolved into the contours and free formed outlines that we see today. He places his work exactly halfway between painting and sculpture. Ron Isaacs was trained as a painter and his approach to sculptural elements reflects this. The works in this show expand out from the wall, but still maintain the shallow, layered space of a traditional still life painting. His choice of subject matter reinforces this effect of spatial compression. 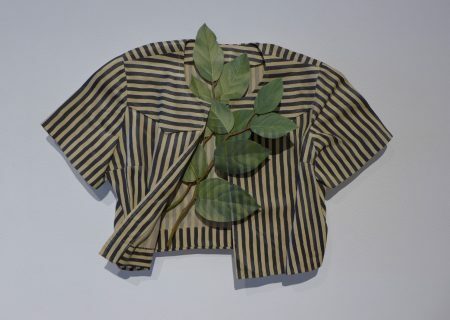 These constructions (or paintings as he calls them) share a reoccurring format where, improbably, the three-dimensional forms of leaves and twigs coexist with a piece of vintage clothing. 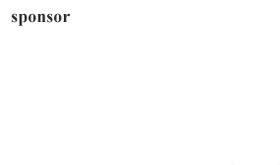 He speaks of these in terms of actors in a play, with reoccurring roles, each painting a new scenario. The clothing imagery invites the viewer’s imagination to place one’s own body in it. These hard and painted surfaces evoke from a distance the touch and feel of the particular fabric’s texture and drape. 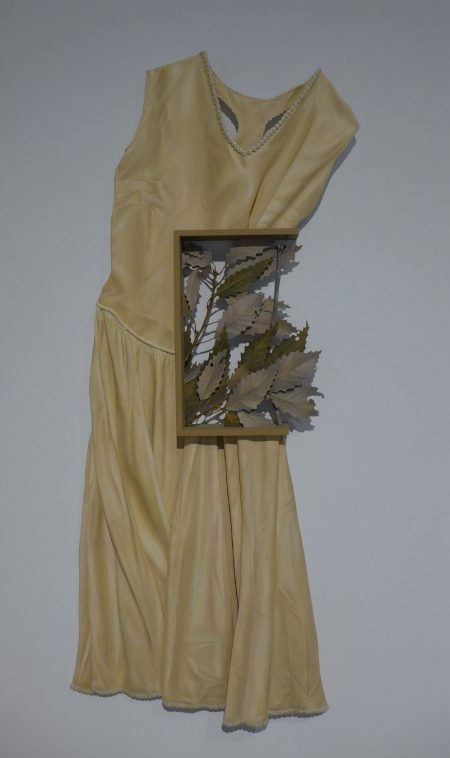 The work echoes the classical draftsman’s interest in the light and shadow made by draped fabric, albeit rendered here in the tight, shallow relief of sanded plywood, with contours fluidly described. The trompe l’oeil effect is made complete with acrylic paint. His garments and leaves are cast offs, short-lived discards standing in for either nature or human society. His composition frames a fluid kinship between the two, at some places clear and distinct. Elsewhere, one transforms to the other and back again and hard realism gives way to a fantastical morphing that connects two prosaic opposites. Thematically, several dualisms are in play: human body/ plants; culture / nature; inanimate / living, static / dynamic, and past / present. Ron Isaacs is Professor Emeritus at Eastern Kentucky University. He has taught drawing and painting at the college level for over thirty-six years. He has exhibited nationally for over fifty years, with many of his works in museum, institutional and corporate collections. The show “Other Selves: Trompe L’oeil Constructions” is on view until April 5th at Manifest Gallery on 2727 Woodburn Avenue, Cincinnati, Ohio.